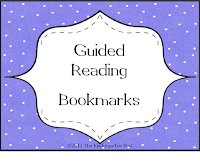 Lori from The Kindergarten Pod has really cute guided reading bookmarks. It provides six different reading strategies with pictures that students can use. 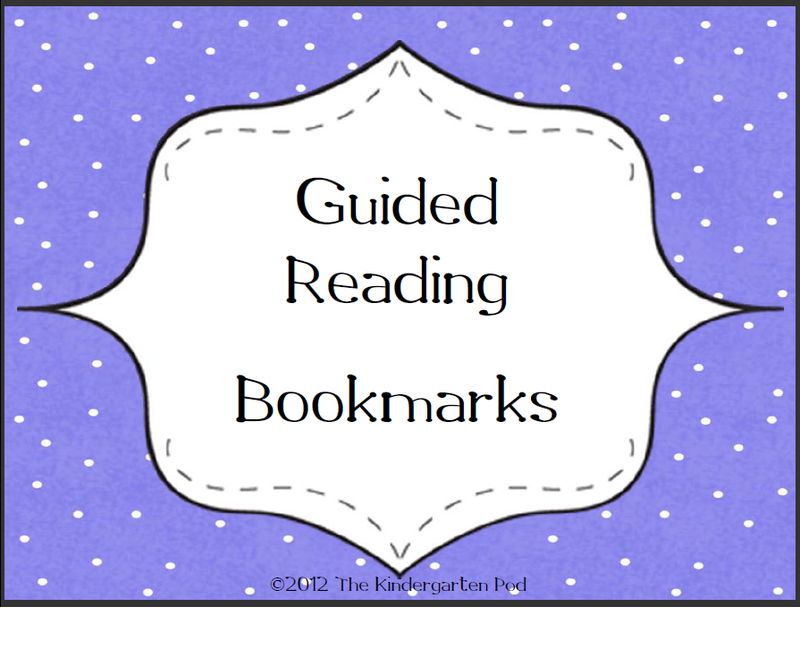 The picture here is a little blurry so make sure to go here Reading Strategy Bookmarks to get the free download.